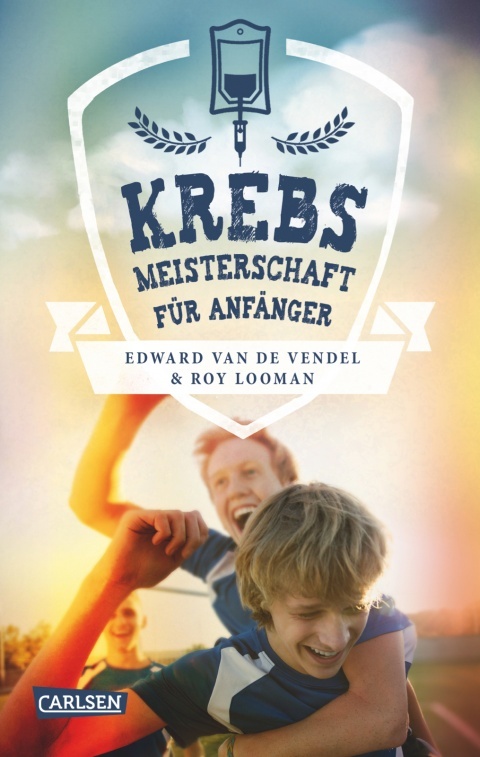 This month a new youth book of mine came out in German. 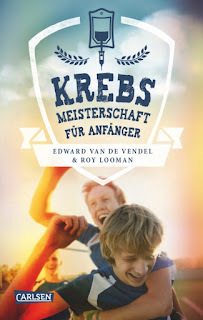 Publishing house Carlsen Verlag issued KREBSMEISTERSCHAFT FÜR ANFÄNGER, the German thranslation (by the great translator Rolf Erdorf), which is based on the true life story of Roy Looman (now 21, in the story he is fifteen years old). The original title, published by Querido in Amsterdam is HET KANKERKAMPIOENSCHAP VOOR JUNIOREN. This book is promoted by the Dutch Literary Fund, so foreign publishers could apply for translation and production grants here.